Albion’s extensive range of replacement door styles is an affordable solution that can instantly make a big difference to your home’s aesthetic and character. As well as this, each style offers plenty of features that can help to enhance any property including; thermal insulation, ultra-security and more. A high quality door will be both stylish and enhancing to your home – you’ll never need to choose between style and function with a new door from Albion. At Albion we offer multiple options to suit any of your requirements. 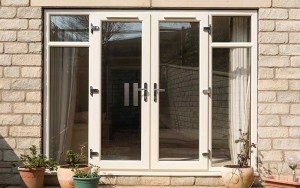 From French doors and period-style doors to the most contemporary sliding patio doors and bifold doors, there’s always plenty of choice to be had when selecting a door from us. 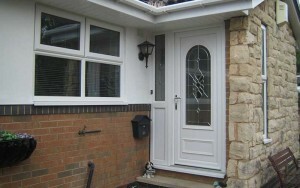 Ranging from simple designs to more unique variations, we offer various uPVC front door styles that can be suited to fit any home. 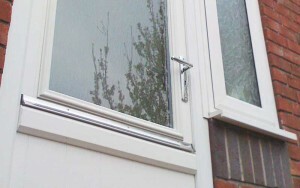 We use market leading uPVC profiles, and high security locking systems making our uPVC back doors some of the best currently available. 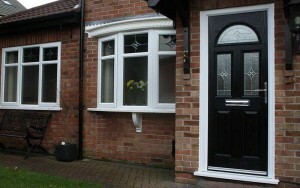 Composite doors offer the appearance of traditional front doors combined with the thermal performance and security levels of modern technology. Available in either an ‘open in’ or ‘open out’ style to suit your living space, Albion’s French doors make for a beautiful and secure entrance. 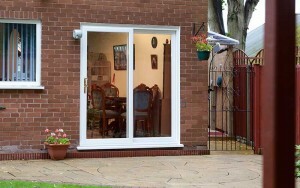 Albion offers slim and easy-glide sliding patio doors, available with 2, 3 or 4 sliding door panels and highly secure multi-point locks. 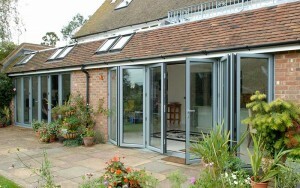 Enjoy unrestricted views of your garden, terrace or patio by installing Albion’s premium range of bifold doors. 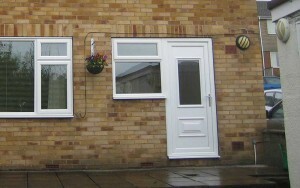 The most versatile choice of back door available, Stable doors allow for maximum ventilation without having to open up the door fully.